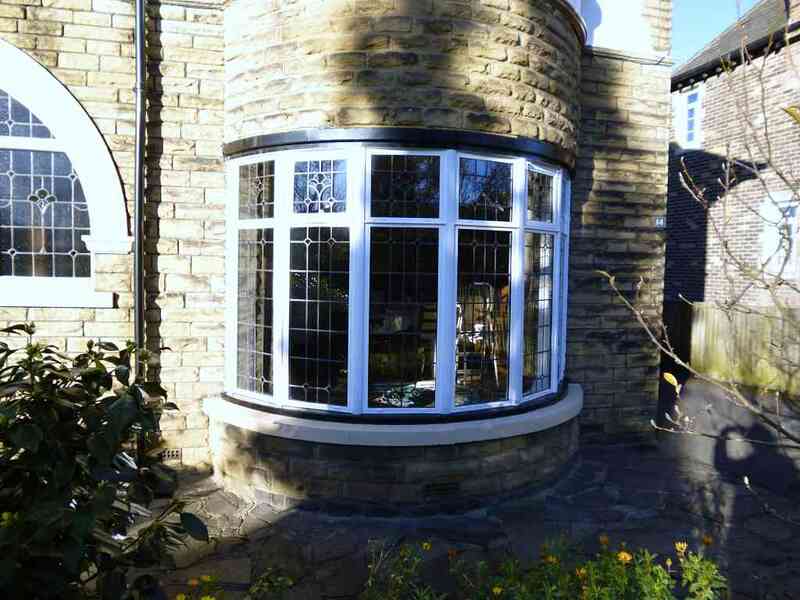 "We needed some better technology windows which would also keep us warmer! We are very pleased to report that they are providing all the benefits that we were hoping for." 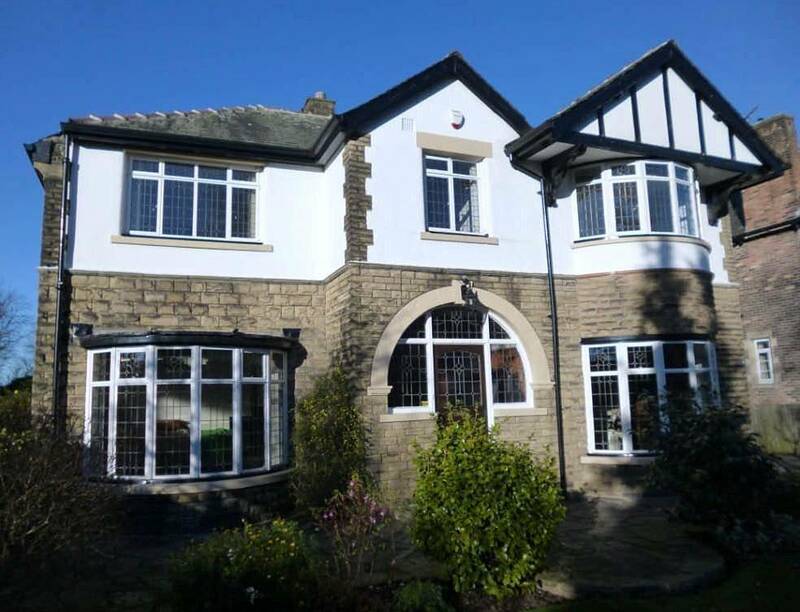 Period residence in Pudsey, Leeds, West Yorkshire. 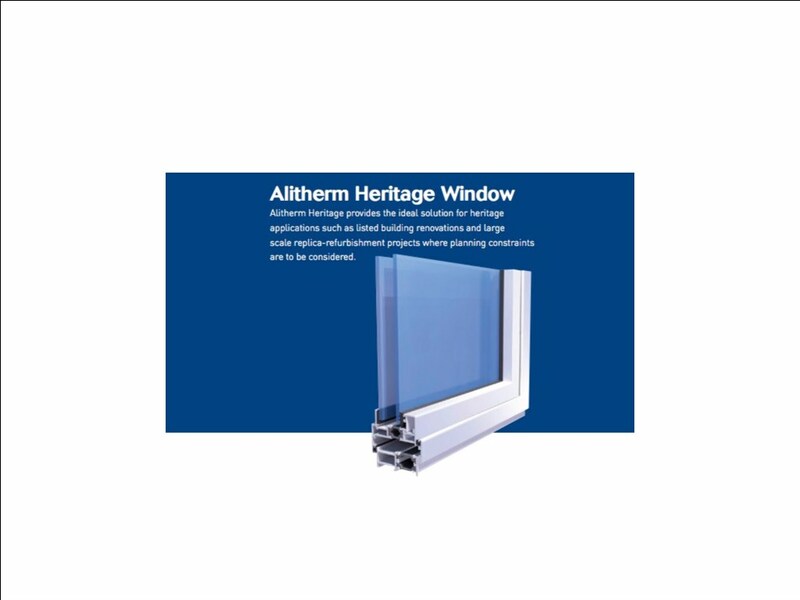 Provide an authentic, thermally efficient and secure aluminium replacement for the original steel framed windows. The existing timber sub frames to be retained throughout. "we needed some better technology windows which would also keep us warmer!" complete with period hardware, aged lead work designs and soldered joints for an authentic period finish. "The Marlin team were most helpful in guiding us through all the decision making so that we arrived at choices we were very happy with. 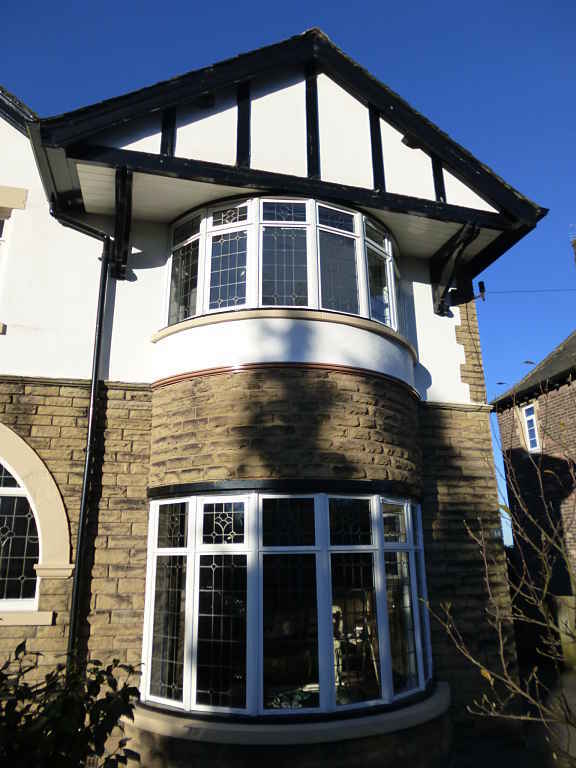 The fitters were not only skilled professionals but nice helpful people too! We are very pleased to report that they are providing all the benefits that we were hoping for. 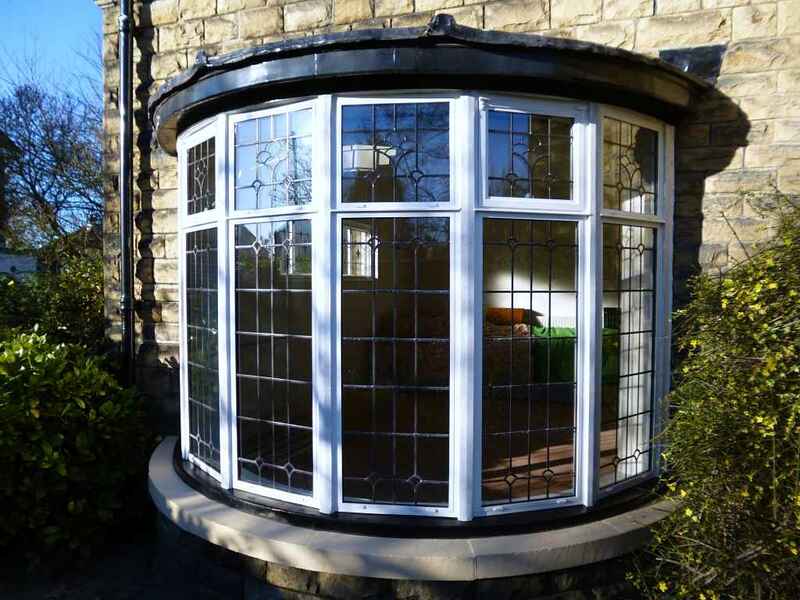 We can most assuredly recommend Marlin Windows as a company with an excellent product and outstanding customer service." 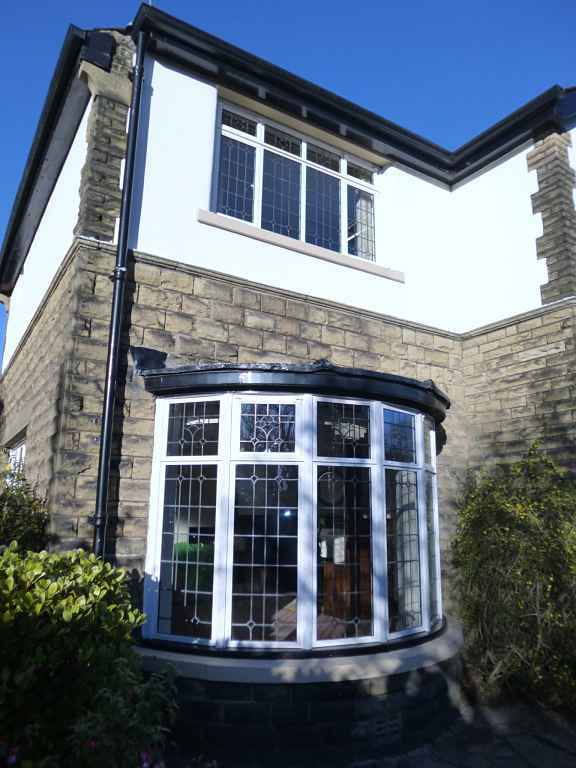 Marlin Windows supply and install the highest quality aluminium windows and doors in Leeds and across Yorkshire.